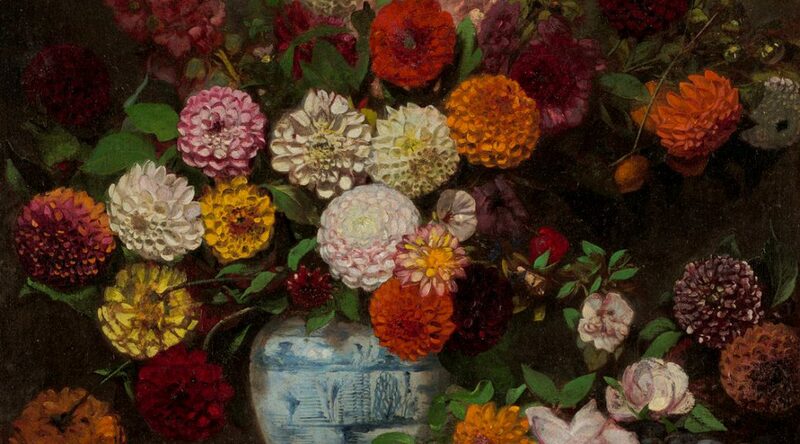 Art in Bloom at the Minneapolis Institute of Art is a must do. I’ve only been to Art in Bloom one other time, but I LOVED it. A ton of local florists create amazing masterpieces to be placed through the museum for a weekend in April. I feel like everyone can appreciate either flowers OR art (bonus if you like both) so it’s an event for the masses. This year I was asked to go to the preview party by Thymes Fragrance who sponsored the event. 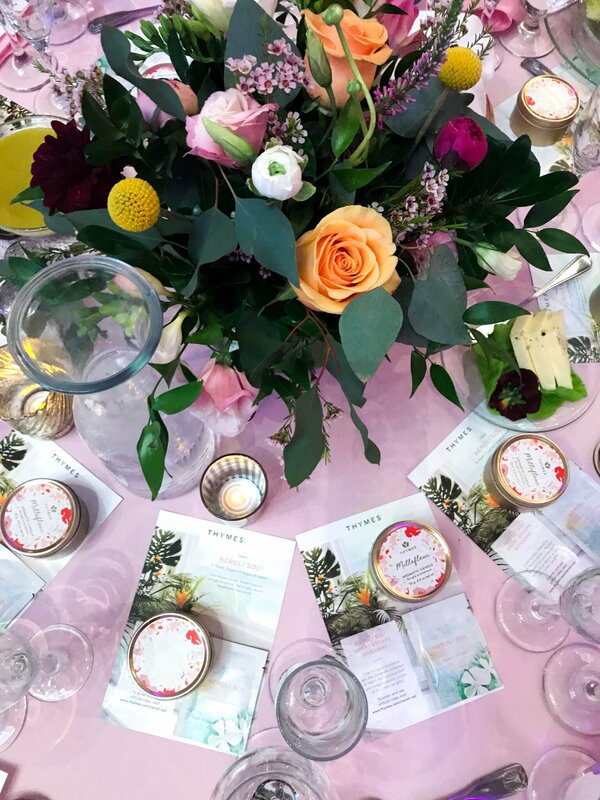 We were treated to a delicious 3 course French meal complete with wine, goodie bags from Thymes, an insider scoop of their 2 new fragrances (Millefluer and Neroli Sol) AND the opportunity to see all of the floral arrangements at their peak. The night started out with a cocktail party, mingling and the unveiling of a new piece of art by Eugène Delacroix. It was beautiful! We moved upstairs amongst the art and flowers for dinner. 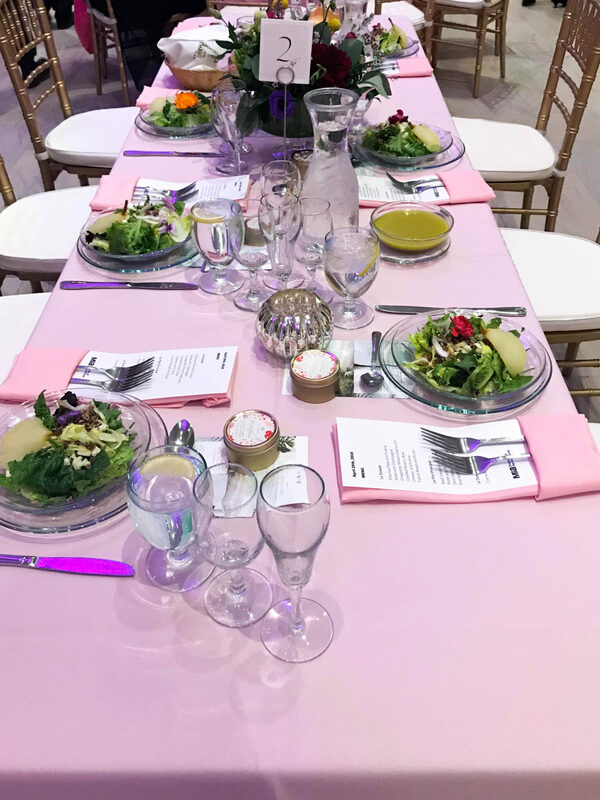 It was such an honor to sit next to the art and flowers for an entire meal when food and drink aren’t typically allowed in that part of the museum! Everything was just beautiful! 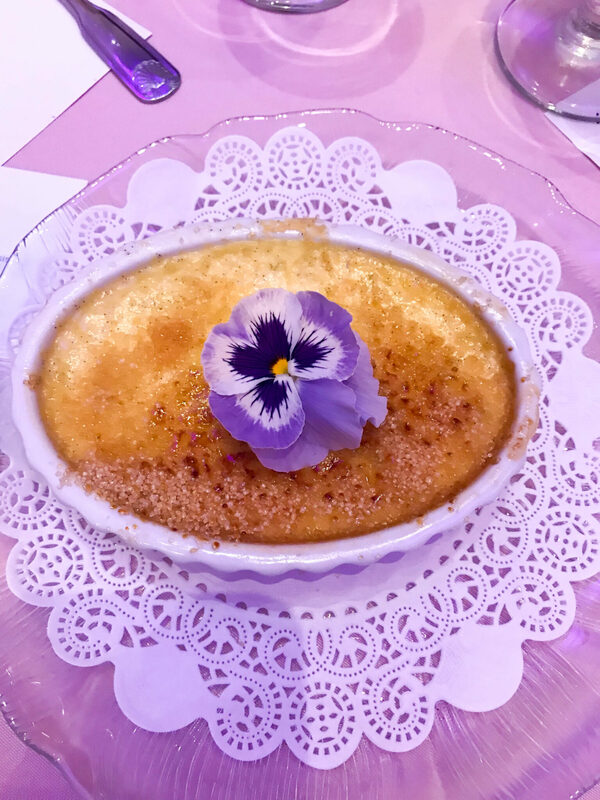 There were pink tableclothes, beautiful floral arrangements and the flowers on all of our food! It was so fun! We were able to learn a bit more about Thymes as well. 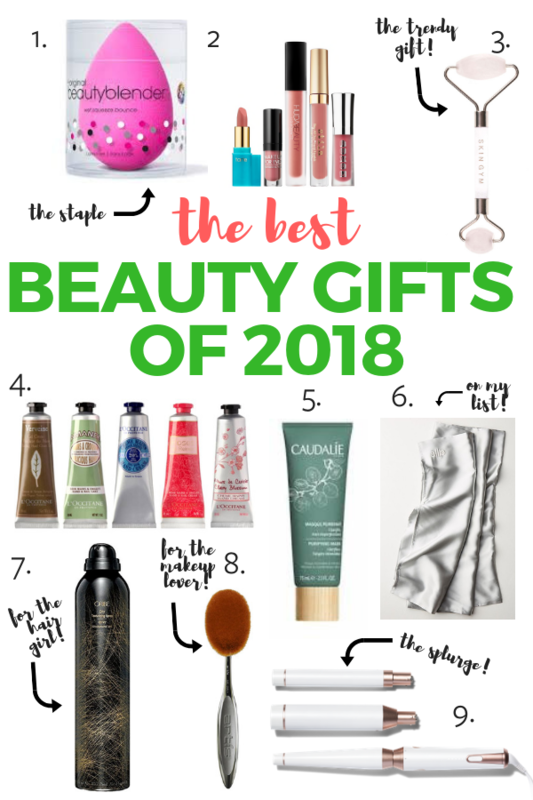 I first discovered Thymes this past winter when I had their Frasier Fir candle burning pretty much 24/7 (if you follow me on Instagram, I’m pretty sure you are well aware about how much I love that scent!). It was started about 30 years ago by 2 women here in Minneapolis! I didn’t even know that Thymes was local but I love that. I honestly don’t know a lot about fragrance to begin with but Jason, the brand manager, shared a few things to know about fragrance. Fragrance is personal! You should try multiple different fragrances to find one you like. Once you find something, try layering it! 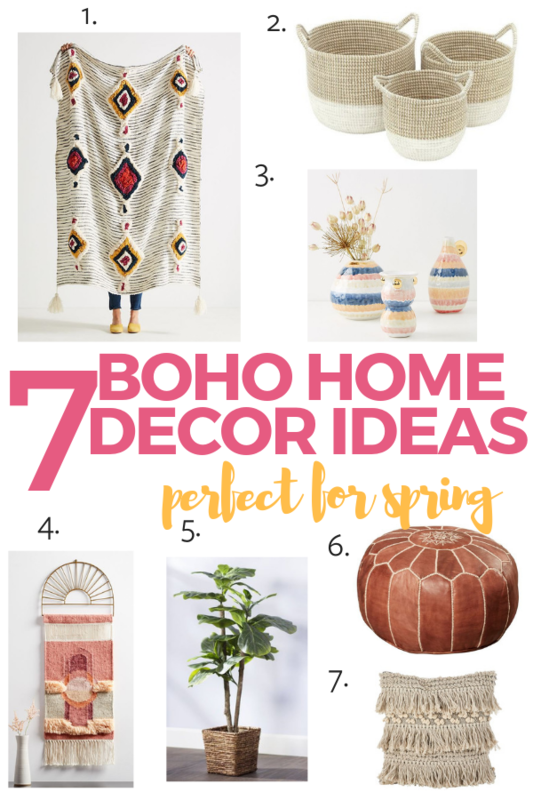 It’s like mixing accessories – you just might like a few scents together! Have a fragrance wardrobe. You have tons of different shoes for each outfit so you should do this with fragrances as well. He also shared about Thymes 2 new fragrances which I LOVE. The first is Millefleur which is their spring scent. 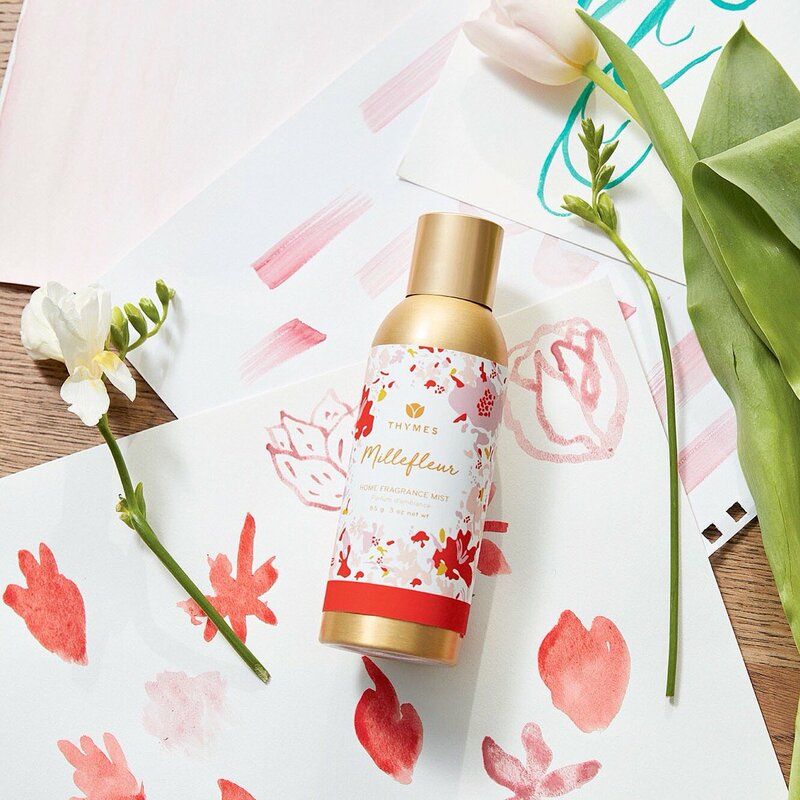 Millefluer is French for “thousand flowers” – and let me tell you, it DOES smell your home is filled with flowers! I literally just kept opening the candle to smell it throughout the evening. It’s smells so beautiful! 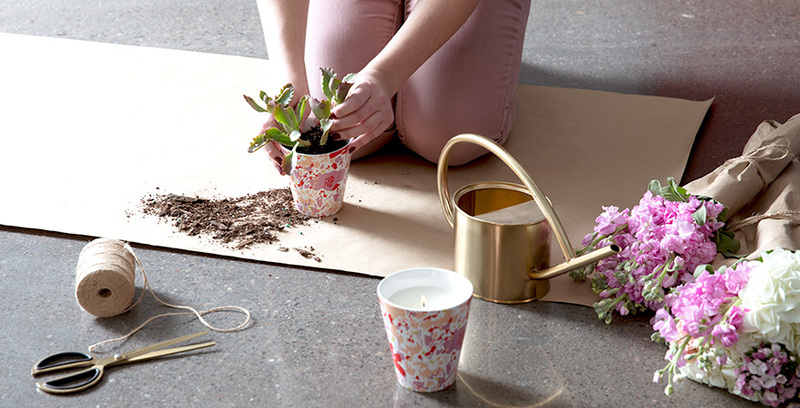 One of their candles doubles as a flower pot – complete with flower seeds! When your candle is gone, you can repurpose the pot to enjoy all year long. I love how they describe the candle on their website: “Millefleur serves as a gentle reminder of Springtime, with nuances of jasmine, hyacinth, lily of the valley, orange blossom and raspberry.” A gentle reminder of springtime…I feel like I could’ve benefited from this candle in March and the first half of April to remind myself that spring will come eventually! The next is Neroli Sol. It has the scent of a beach vacation. My first thought when I smelled it was that it reminded me of our honeymoon in Fiji! Warm sun, toes in the sand, pure relaxation – they’ve captured that feeling and called it Neroli Sol. Thymes calls this scent “carefree” on their site which 100% fits it. 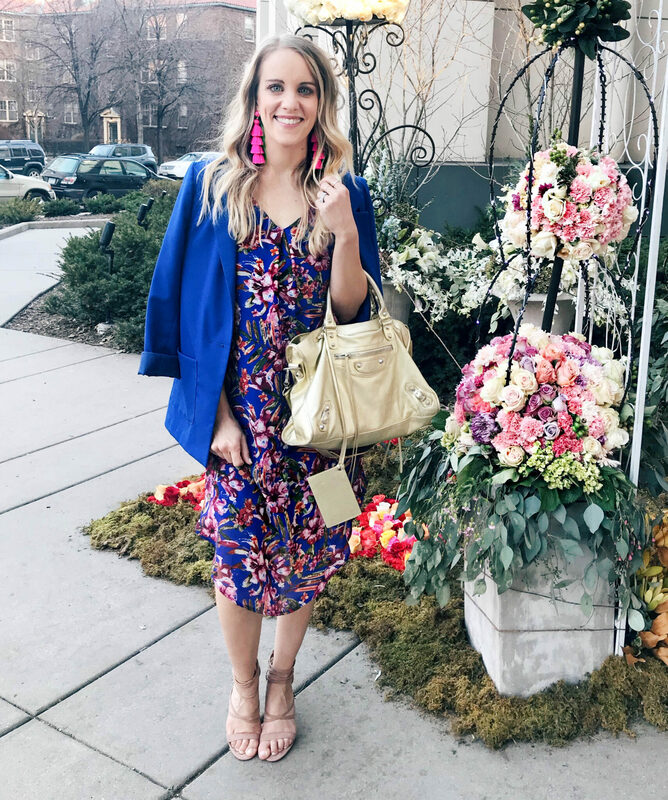 Overall, it was such an amazing night to see Mia dripping in beautiful floral arrangements, meet a few other local bloggers and learn a ton about an amazing local brand doing fabulous things. A huge thank you to Thymes and Mia for having me! P.S. Thymes is giving away a complete collection of their Neroli Sol bath and body products – you can enter to win here!